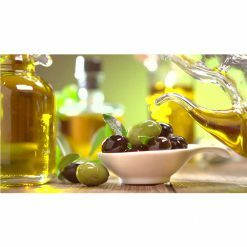 Kosher extra virgin olive oil – Koroneiki is cold pressed and has an acidity level of up to 0.3%. It has an astounding range of fruity flavors, from chopped grass and leaves to green apples. 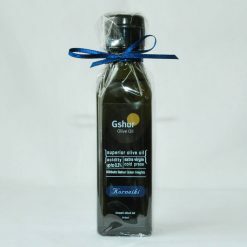 Kosher extra virgin olive oil – Koroneiki is made from small and elongated olives, which take time to ripen. Unlike other varieties, the Koroneiki is greenish even when it is mature, which is reflected in its unique flavor. 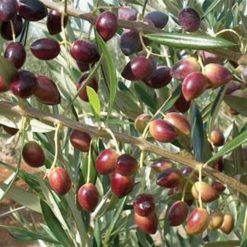 It contains high concentration of oleic acid, polyphenols and anti-oxidants which are known for their health characteristics. Koroneiki oil has an astounding range of fruity flavors, from chopped grass and leaves to green apples. 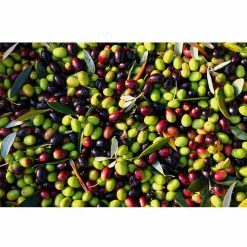 It is used best as a seasoning, though the anti-oxidants quantity makes it very stable in cooking and frying as well.